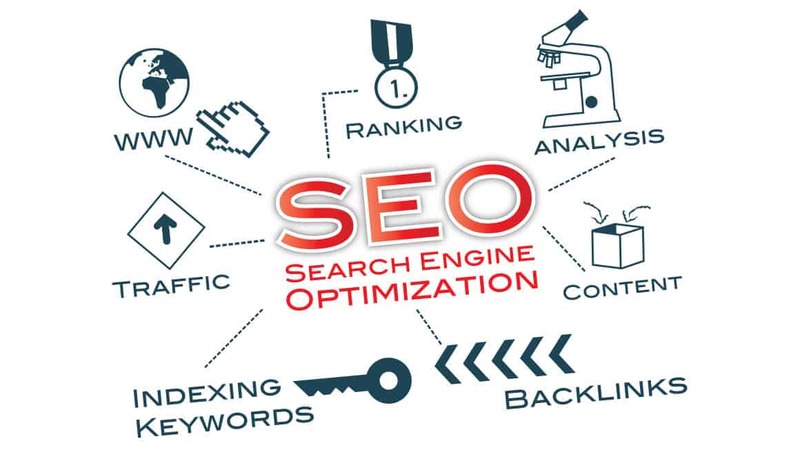 In the modern digital marketplace, search engine optimization (SEO) is an operational necessity. Search engines, like Yahoo, Google, AOL, Bing, ASK, and many others, constantly evaluate websites with their algorithms to identify which websites have the most relevant information to meet the interests of the millions of users they serve each day. Every business with an online presence should try to secure the most competitive possible position in search engine rankings. That mission is accomplished by routine efforts to enhance content with search engine specifications in mind. Ongoing updates are necessary to keep content relevant to users and search engines. ROI: One of your best means of increasing exposure is SEO. Maintaining and updating your company’s SEO program improves online visibility and provides exceptional marketing cost efficiency. Building your brand: Neglecting to develop sufficient content can undermine your business’s perceived value to search engine users. Search engines are an important mechanism for driving traffic to your website and into your sales pipeline. Growing numbers of internet shoppers and sales sites: Search engines are rapidly gaining consumer market share. Since a majority of people shop online, making it easy for them to locate you is essential. Reputation: People usually choose a search result in the top five results. They trust search engines to filter the alternatives on their behalf. User trust is higher for websites showing in the top positions, or at least on the first page of the SERP (search engine results page). Growth of Mobile: Traffic via mobile phones is quickly taking over online commerce. This presents companies with opportunities to use SEO to optimize their sites to best accommodate their mobile shoppers. Rewards are reliable: SEO investment continues to deliver for websites consistently optimize searches. SEO pays off for businesses with higher rates of new visitor traffic and sales conversions. Competitors are striving for SEO: Many of your competitors understand that SEO must be constantly maintained. They may have already incorporated it into their normal operations, which gives them an advantage over your business. Even the advent of video web marketing supports need for SEO: Search engines are organizing audio and video searches to be driven by keywords (just as text does). This extension of the search indexing system firmly establishes the future of SEO as a staple web priority. Lack of superior alternatives: SEO is the most efficient, cost effective marketing outlet available today. Using the web for driving traffic on a well-functioning website makes prioritizing SEO the only reasonable choice for boosting volume in modern businesses. SEO is intended to help internet users find what they’re looking for. Your business’s objective is to earn a high placement in the search results generated by search criteria entered by users in your target market. Earning a position close to the first five search results is an important objective. Those top five tend to be viewed as the most reliable by users, which makes the objective a very challenging one. Constant work is required to keep websites in those top spots. Strategically place search terms on a given topic so that your website’s pages are not awkwardly stuffed with terms used only for SEO. Motivate users on social media and other platforms to link to your site through sharing. The number of unpaid external links coming into your website is an indicator that your business has built a strong reputation. Establishing common terms and incoming links, increasing PPC rates, among other optimization requirements, draws web users to your website, giving your business an enormous advantage over competitors who do not fully optimize their sites. If you would like additional information, contact us to speak to one of our knowledgeable team members about how we can help draw more traffic to your website.